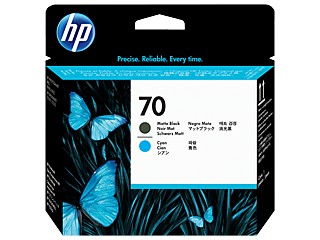 With legendary HP quality and reliability, there's no better value. Crisp text, vibrant color and pinpoint accuracy every time. Whatever the size of your business, it’s quite likely that printing is at the core of your workflow and operations. Finding the perfect solution to your specific printing needs can make all of the difference when harnessing productivity and efficiency while avoiding frustrating printer issues, ink replacements, and exorbitant expenses. 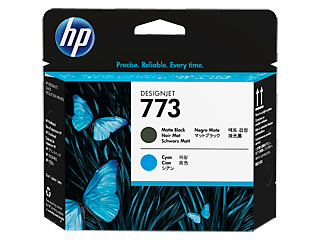 A printhead compatible with a wide variety of HP printers is the perfect way to capitalize on reliable performance, exceptional quality, and affordability to generate prints of the finest quality. 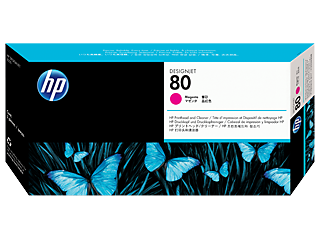 With HP®, you can turn your office into a finely-tuned display of productivity with a printing solution designed to make all of your documents and projects look their best without hassle. 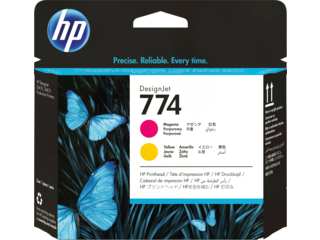 The printhead is a vital part of the process of producing quality prints, and we have them available in a variety of options perfect for the range of HP printers. 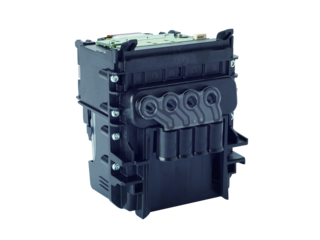 An HP printhead is specifically engineered to maximize the productivity of your printer while providing an affordable and dependable solution to your everyday printing needs. Small-scale operations and large businesses alike will find many benefits that effortless printing can provide. 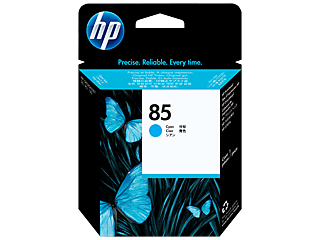 At a competitively low price, an HP printer printhead will do more than make your printing tasks more efficient. It also boasts a long-lasting design to provide consistent quality throughout its lifespan, making sure you get the ultimate value for your money. One of the most interruptive factors of an office is relying on a printing solution that doesn’t deliver the quality and capacity you need to stay on top of your workload. Reports that come out faded, blotted, or blurry can make even the most well-crafted work look unappealing. Make sure your hard work gets the spotlight it deserves by using an HP printhead to produce vivid and crisp detail on every page. 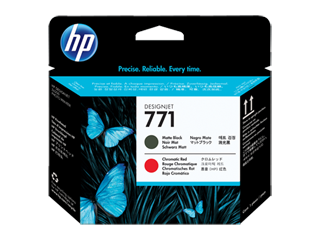 Using HP Original Ink with your HP printer is an excellent way to get consistently amazing quality, but the printhead is the focal point of the entire operation. It helps guide the ink to the page and ensures that every print comes out looking sharp and dazzling. Capable of being used by a large selection of our printers, including the HP OfficeJet and HP DesignJet series, you can easily implement an HP printer printhead into your office setup. 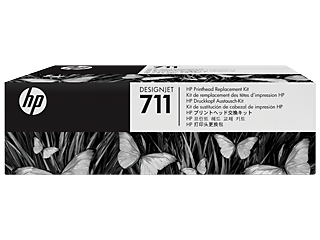 Engineered to work in unison with the HP DeskJet series of printers, the HP 727 Printhead delivers lasting quality and an incredible life span so you can stay on top of your work without having to worry about frequent replacement.  Available in black, yellow, cyan, gray, and magenta, this printhead elevates your printing. 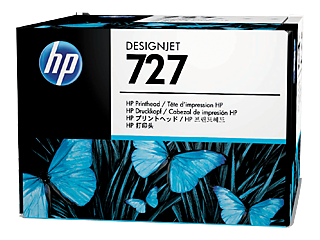 It promises the best possible performance from your printer and the best quality for your work. If your business frequently uses an HP DesignJet series printer, consider upgrading the way you print by pairing your device with an HP 773 Printhead. 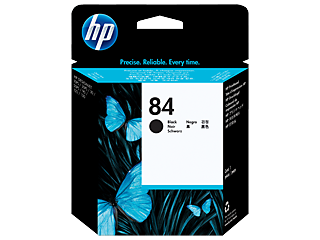 Perfectly suited for a wide variety of tasks, this HP printhead provides professional-grade image quality while helping documents and line-drawing stand out with bold blacks and crisp lines. Inter-office documents, memos, and reports will come to life with unprecedented, striking detail to make a lasting statement. Take the guesswork out of maintaining your printing workflow and never have a project halted with the surprise of an expired printhead. Near the end of its life cycle, you will be notified on your printer’s display that it is nearing time for a replacement, which gives you ample time to install a new printhead. 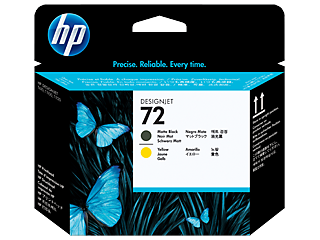 When that time comes, replacing your HP printer printhead is an effortless process that lets you get back to what’s important with little delay. 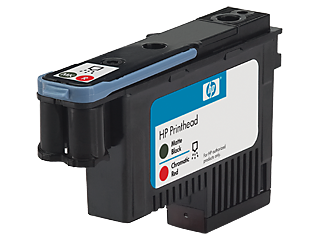 To achieve max productivity and efficiency, we recommend choosing an HP printhead optimized for an HP printer. When all of the parts of your printing ecosystem are engineered to work in harmony, you get results that rival the competition and keep your work looking great. Each component is ready-made for seamless integration into your printing system, making printing easier than ever. Professional documents need to look professional. When you combine an HP printer with a compatible printhead and HP Original Ink, you’re taking advantage of cutting-edge technology to guarantee the finest quality on every single page. Print spreadsheets, documents, images, graphs, charts, maps, and everything else with efficiency and quality that stands at the forefront of printing solutions as we know them. 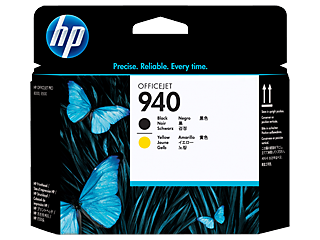 No matter what your printing needs may be, using HP solutions mean that quality comes first. Take pride in your work and enjoy professional-looking, eye-catching prints without a hefty price-tag or difficult and inconvenient upkeep. Discover the true meaning of productivity and give a boost to your office printing with an HP printhead. With the highest degree of quality, affordability, and reliability, we’re proud to offer the most comprehensively beneficial printing solutions for operations of any size.